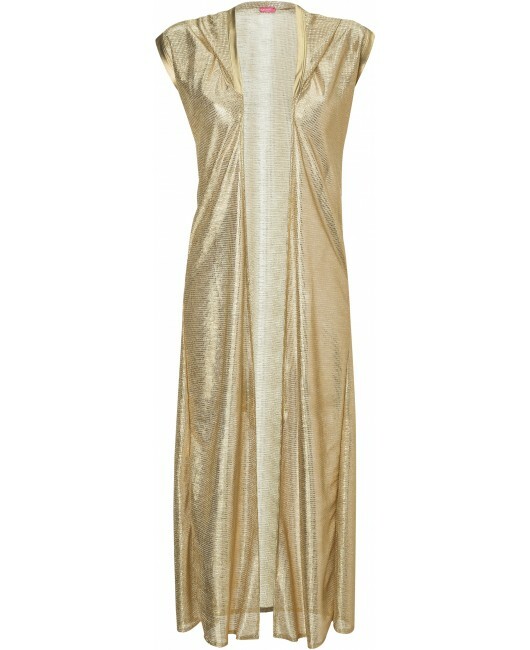 Glam Goddess Gold Robe. 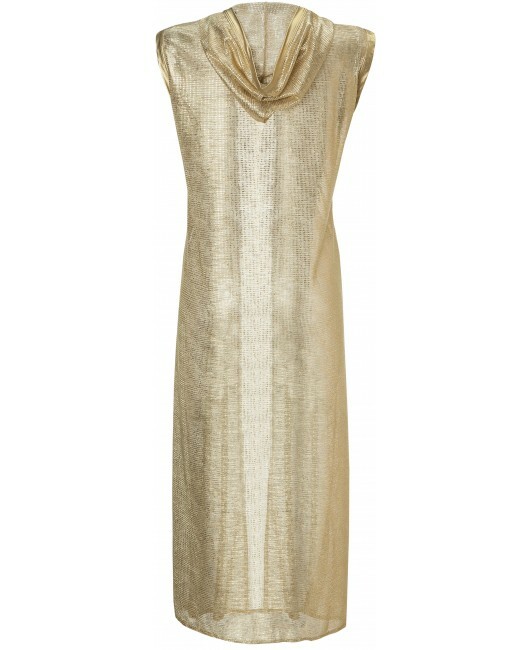 A unique cover up for festivals or beach clubs in shiny gold. Ultra light weight.